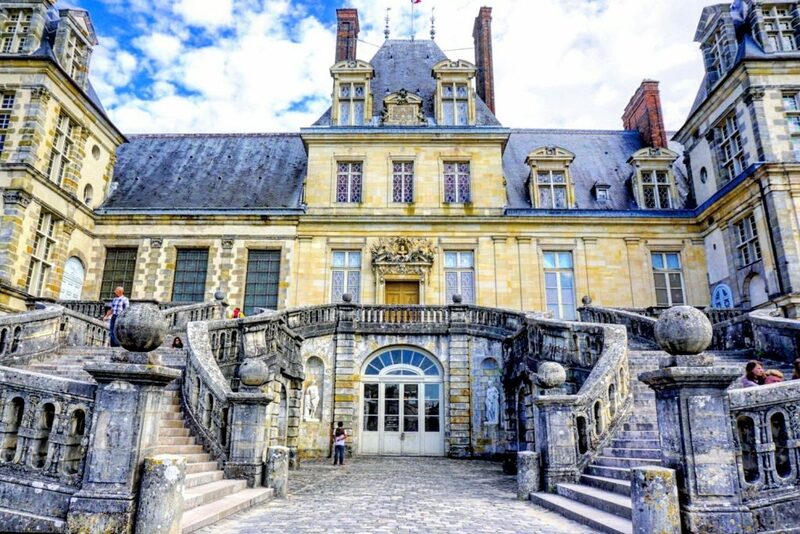 From fairytale castles to medieval moats, the Île de France region is quite literally awash with stunning palaces worthy of visiting while you’re staying in the French capital. Here are some of the best Chateaux day trips from Paris! For those who are looking to see French baroque at its very best, Vaux-le-Vicomte is a palace so lavish that King of the time, Louis XIV (i.e. the Sun King and developer of the Palace of Versailles) grew jealous of its owner, Nicolas Fouquet. So green with envy was the king, that he had Fouquet arrested, where he was to spend the remainder of his years in jail. Today, you can wander around the Palace and marvel at the 17th-century landscaped gardens. If you have time, you won’t be disappointed by visiting the medieval Blandy Les Tours. Quicker than you can say ‘fairytale,’ Château de Chantilly is easily the most beautiful castle in the Île de France region. 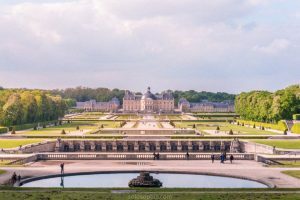 And at just half an hour away on the train from Paris’ Gare du Nord station, Chantilly is easily one of the best Chateaux day trips from Paris. Once inside Château de Chantilly, you’ll find one of the largest art collections in France, Musée Condé is second only in size to the Louvre. Within the gardens of the castle, there’s an English garden to explore, as well as the very hameau (hamlet) which inspired that of Marie Antoinette’s at Versailles. 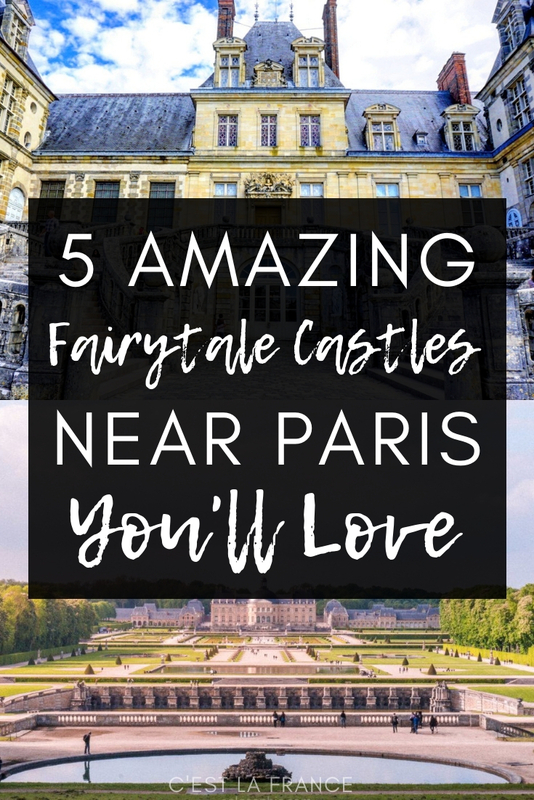 Once at Versailles, highlights include wandering around the main palace; there are the ornate chambers to snap photos of, countless staterooms, and even the iconic Hall of Mirrors. The 17th-century landscaped gardens are perfect for picnics, while Marie Antoinette’s farm (Hameau de la Reine) is where you can escape the crowds. If you have a little bit of extra time, the actual city of Versailles is home to several museums, winding lanes, and is well worth exploring in its own right. After all, while Musée Lambinet is a beautifully preserved house museum, the Jeu de Paume sheds light onto the origins of tennis. If you’re looking to experience ‘Versailles without the crowds,’ then you’ve certainly come to the right place! Fontainebleau is a stunning palace on the fringes of its own estate and is even where Napoleon gave his last call to his troops. 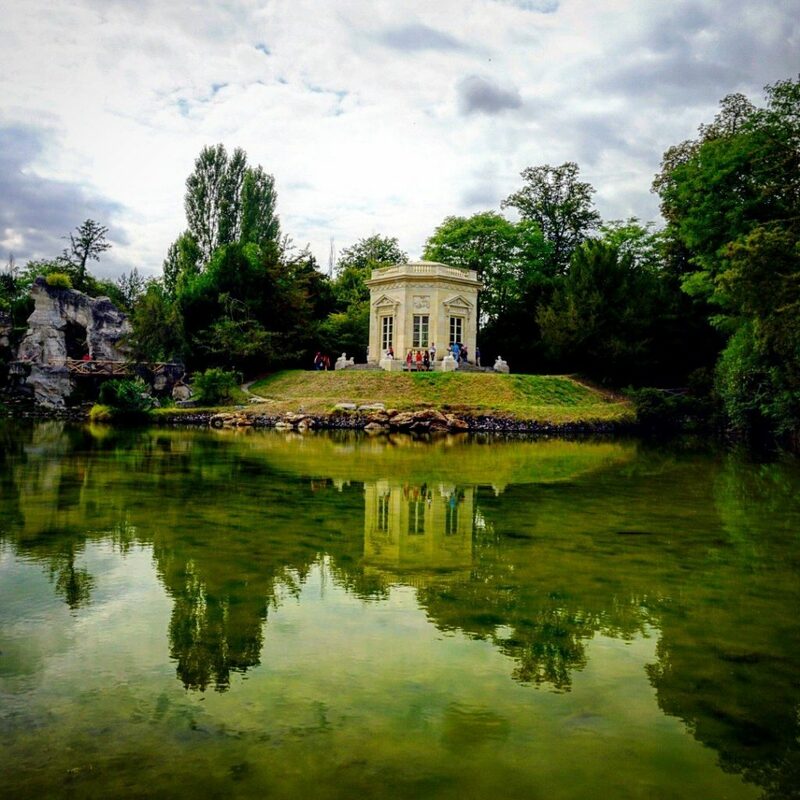 Home to architectural treasures such as a horseshoe-shaped staircase and even a lake where you can rent rowboats, this French gem is best seen in late spring or early autumn. 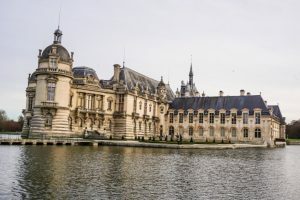 Though a little further away than the other castles listed within this article, nothing screams French fairytale quite as much as the lavish palace at Chambord. Rumour has it that the ornate double helix staircase deep within the castle’s walls was designed by Leonardo Da Vinci himself. And that’s not the only intricate architecture to be found here! 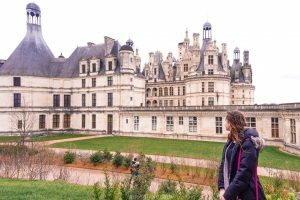 Instead, once inside, you can even climb up onto Chambord’s roof and wander amongst the football fields worth of twisting spires and turrets that make up this magical château of the Loire Valley.